Isa Genzken (German, b. 1948) is arguably one of the most important and influential female artists of the past thirty years. 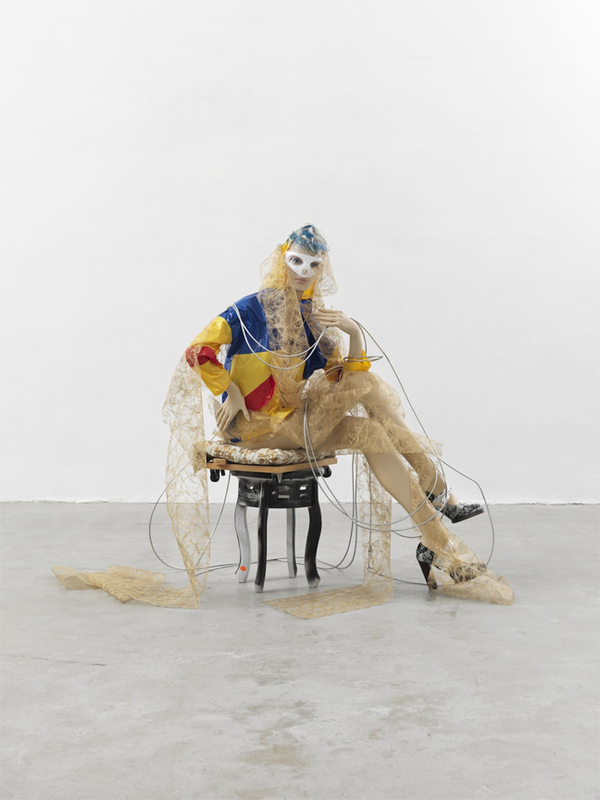 This exhibition, the first comprehensive retrospective of her diverse body of work in an American museum, and the largest to date, encompasses Genzken’s work in all mediums over the past four decades. 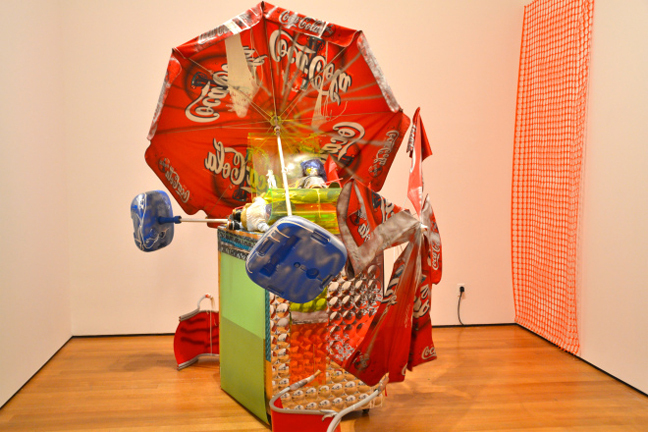 Although a New York art audience might be familiar with Genzken’s more recent assemblage sculptures, the breadth of her achievement—which includes not only three-dimensional work but also paintings, photographs, collages, drawings, artist’s books, films, and public sculptures—is still largely unknown in this country. Many of the roughly 150 objects in the exhibition are on view in the United States for the first time. Genzken’s work has been part of the artistic discourse since she began exhibiting in the mid-1970s, but over the last decade a new generation has been inspired by her radical inventiveness. 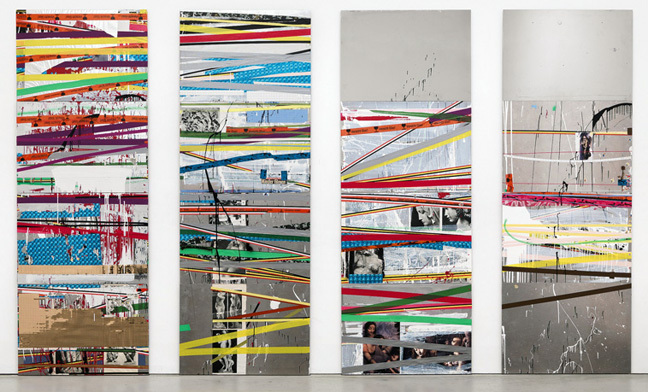 The past ten years have been particularly productive for Genzken, who, with a new language of found objects and collage, has created several bodies of work that have redefined assemblage for a new era. These groups of sculptures range from smaller, diorama-like works to room-filling installations.